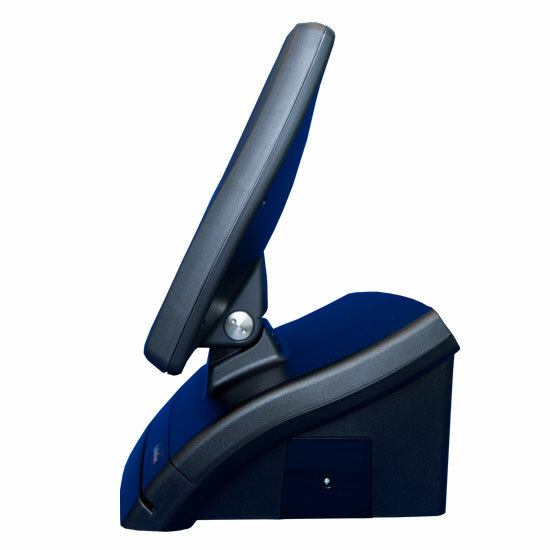 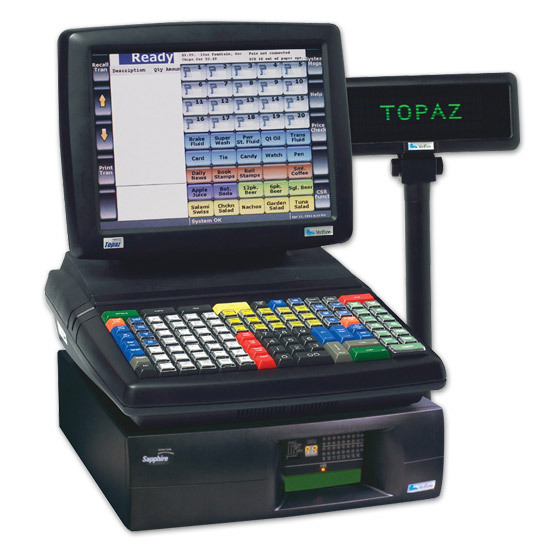 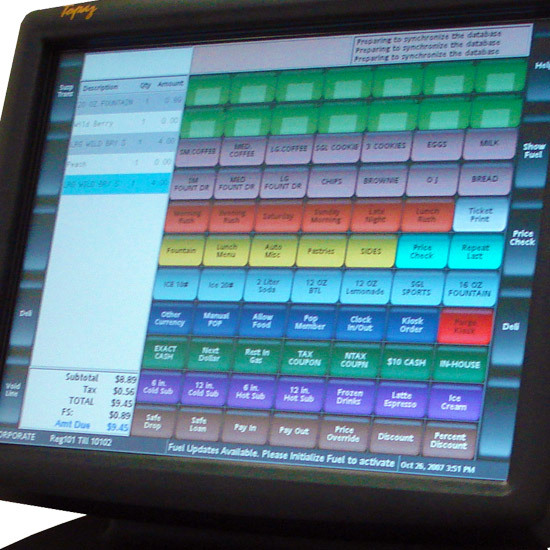 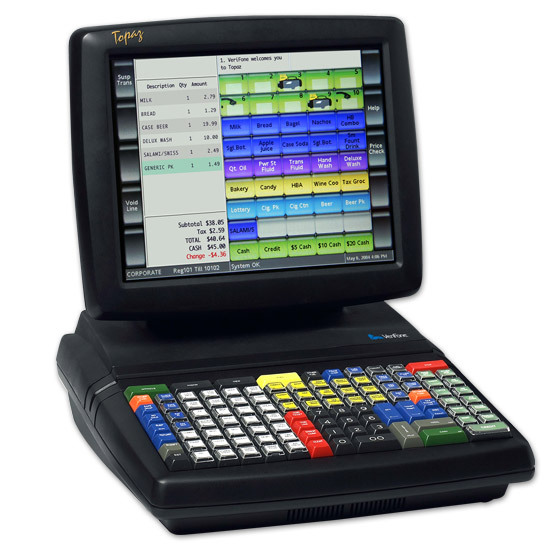 View more information regarding the VeriFone Topaz POS system. 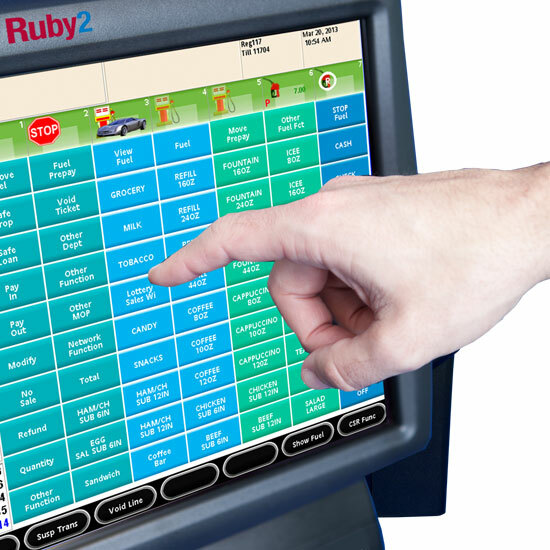 View more information regarding the VeriFone Ruby 2 POS system. 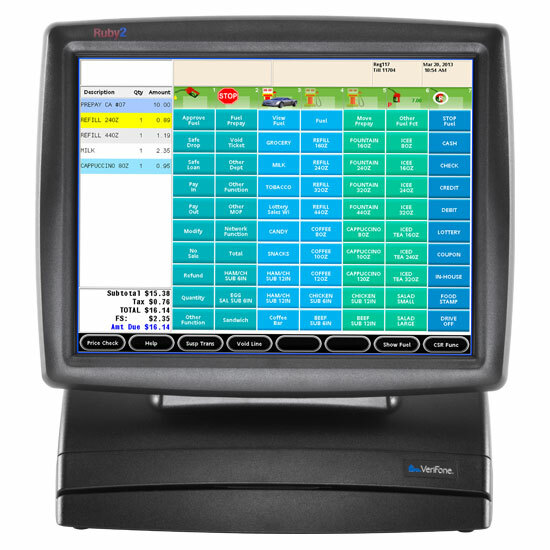 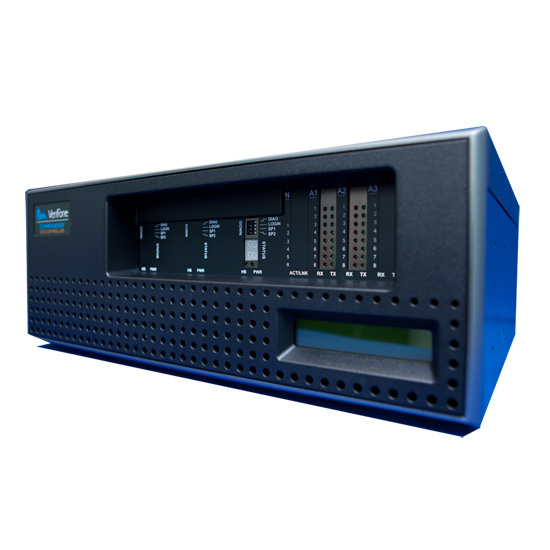 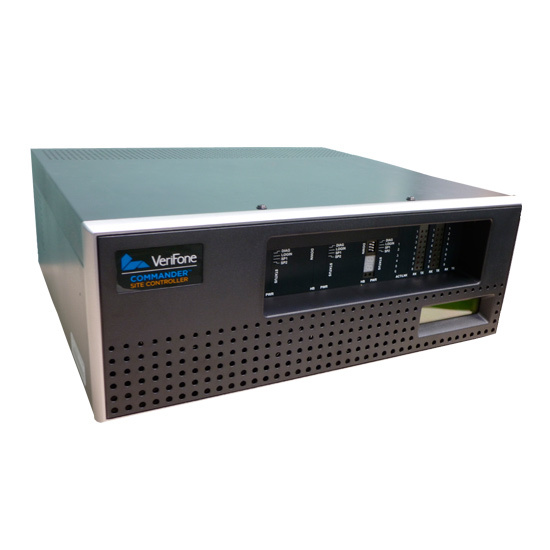 View more information regarding the VeriFone Commander Site Controller. 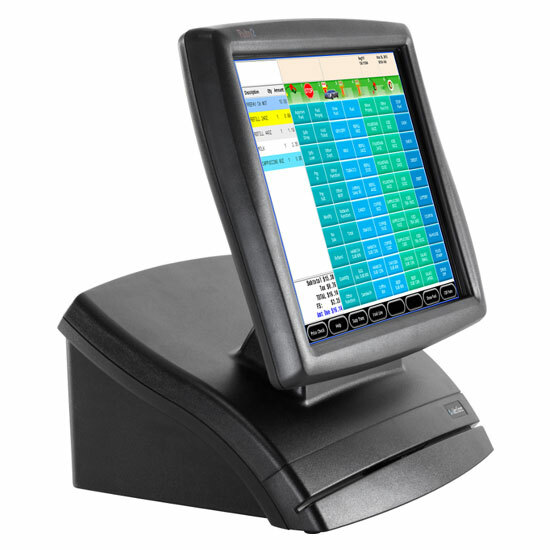 To further discuss POS Systems available, or to receive a price quote please contact Texoma Pump.